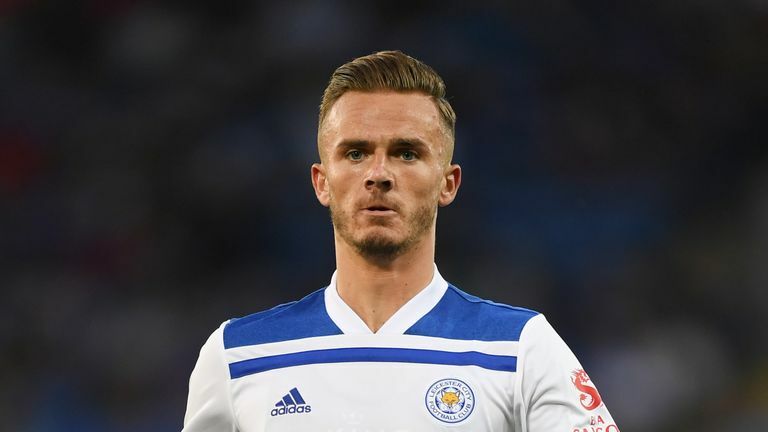 Leicester midfielder James Maddison says he has dreamt about playing for England but has played down suggestions he is next in line for a call-up to the senior side. Maddison has started the season in excellent form after joining Leicester in a £24m move from Norwich during the summer break. The 21-year-old has started all four league games for his new club since arriving at the King Power Stadium and has been rewarded with a call-up to the England U21 squad to face the Netherlands and Latvia this month. Maddison's early-season form had helped fuel speculation he could be called up to the senior England squad but the former Coventry midfielder is happy to continue his development with the Young Lions for the time being. "I don't want to get too far ahead of myself, I've only played four games in the Premier League," he said. "Gareth has obviously done a brilliant job. We've got such a young squad with so much talent, it's a good time to be an England player. "Hopefully I can keep impressing with my club and the U21s and we'll see where it goes." England U21 boss Aidy Boothroyd also dampened suggestions Maddison could soon make the step up to the seniors. "I don't think he is ready for the senior team yet," said Boothroyd. "But he certainly has got a lot of qualities. "He is very creative and he's done really, really well for us. He's a late developer, if you look at his pathway he's played in Scotland, League Two, League One, the Championship and now the Premier League. "He's done the steps and got the games under his belt. He is on our radar in the U21s and he's on the seniors' radar." 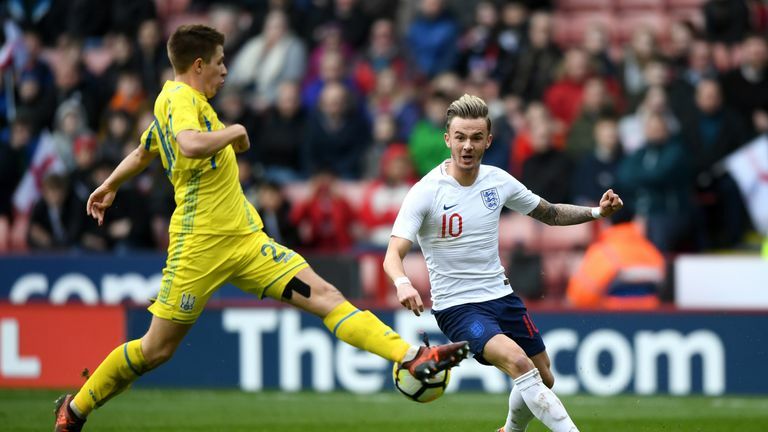 England boss Southgate has expressed his concern at the lack of opportunities for English youngsters in the top flight, and Maddison believes his experience in the lower leagues sets him apart from many his team-mates in the U21 squad. "I've gone kind of a different route to a lot of lads in the England set-up," said Maddison. "I started in League One and went up into the Championship and then into the Premier League, so I've played a lot of games from quite a young age. "The Premier League is the toughest league in the world so it's never going to be easy to get minutes. "I feel like I'm in good form, I've started the season relatively well - I've started all four games. Long may that continue."